Dr. Philip Silva is an environmental researcher, advocate, and educator based in Brooklyn, NY. Philip is the co-founder of TreeKIT, an initiative helping city dwellers measure, map, and collaboratively manage urban forests. He also works with Farming Concrete on efforts to help community gardeners throughout the world measure all the good things happening in their gardens. 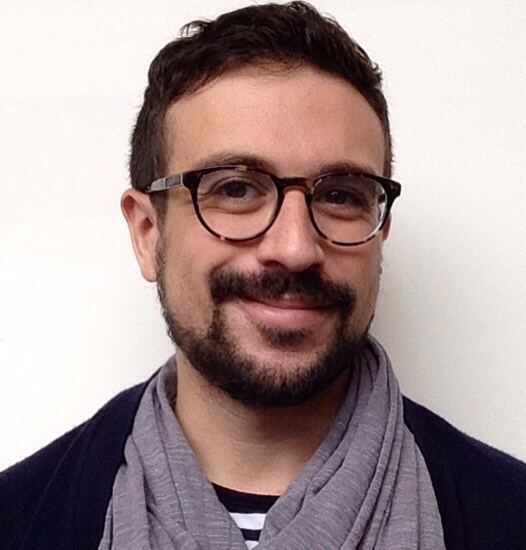 He is an essayist and podcast producer at The Nature of Cities, a website publishing original content on cities as ecological spaces, and he consults as a program evaluator for various urban agriculture initiatives in Brooklyn. Philip has worked with many of New York City’s most celebrated environmental stewardship organizations, including Sustainable South Bronx, the Southern Bronx River Watershed Alliance, Brooklyn Botanic Garden, Just Food, New York Restoration Project, Gowanus Canal Conservancy, and Trees New York. He is a Senior Fellow of the Environmental Leadership Program and a certified practitioner of Dialogue Education. A native of the City of Newark who grew up on the Jersey Shore, Philip is passionate about the history, ecology, and industrial landscape of the New York Harbor Region. Philip holds a Ph.D. in Natural Resources from Cornell University and a masters degree in Urban Policy Analysis and Management from The New School, where he currently serves as a part-time lecturer.